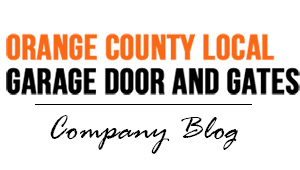 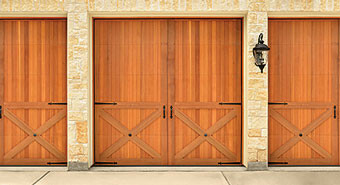 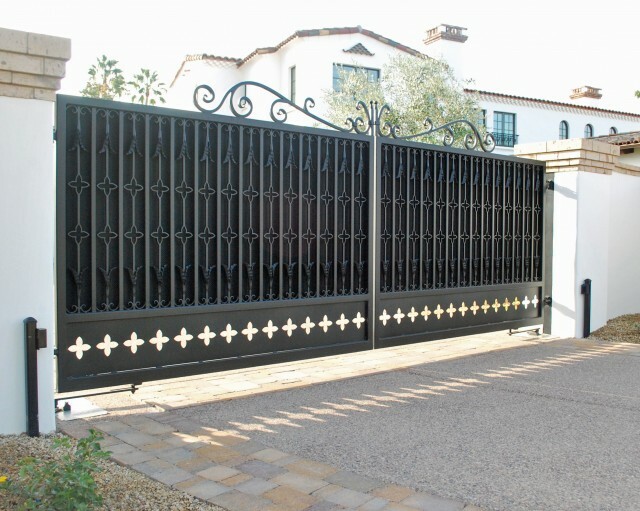 When it comes to top-quality emergency service, Orange County Local Garage Doors and Gates stands head and shoulders above the rest. 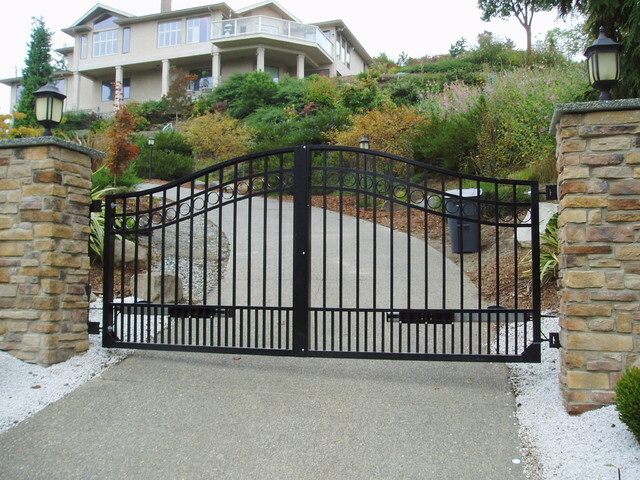 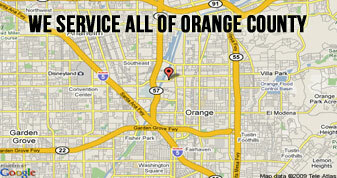 We have been servicing the Orange County area for 25+ years, and are able to complete any job to the highest standard. 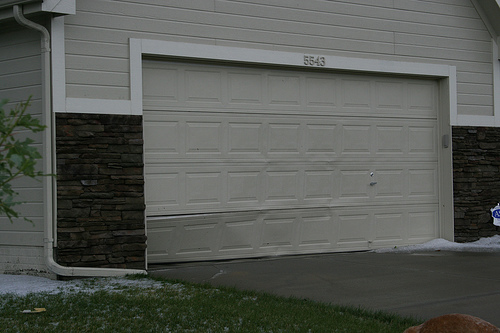 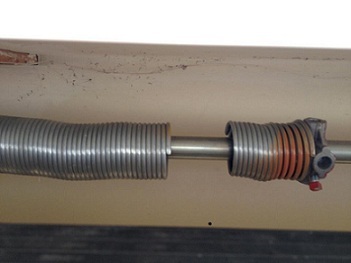 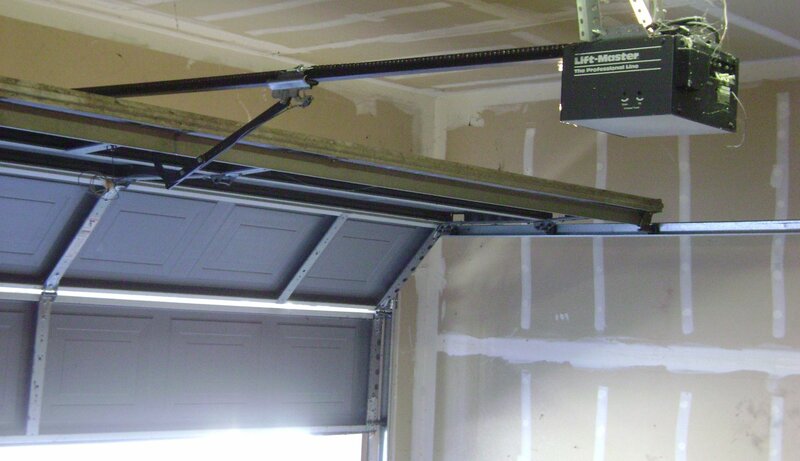 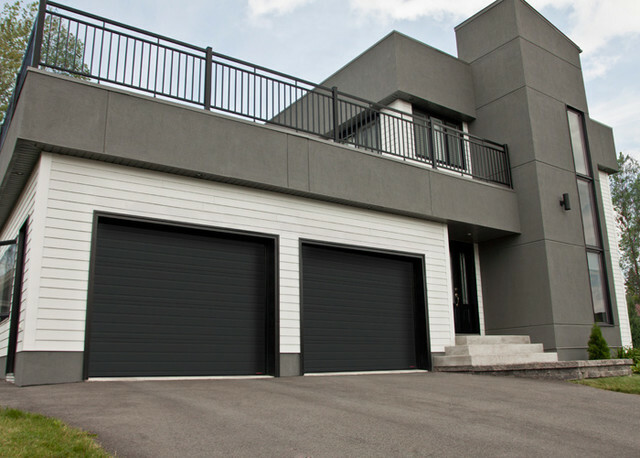 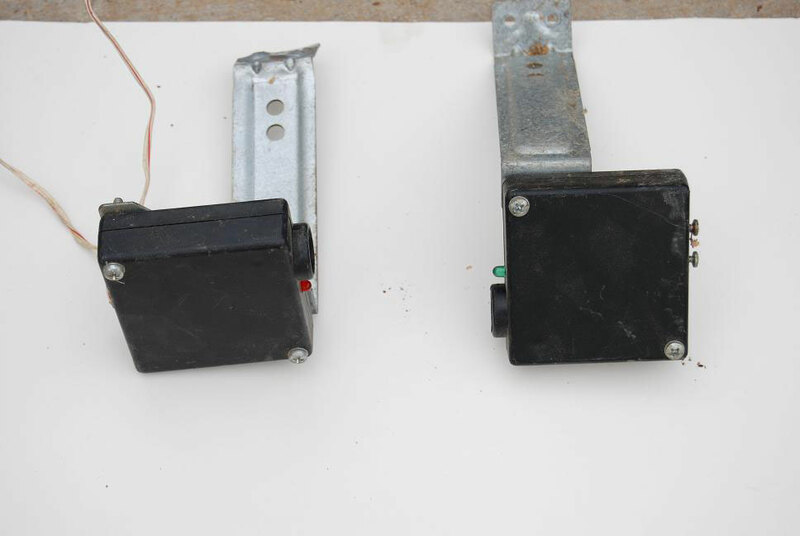 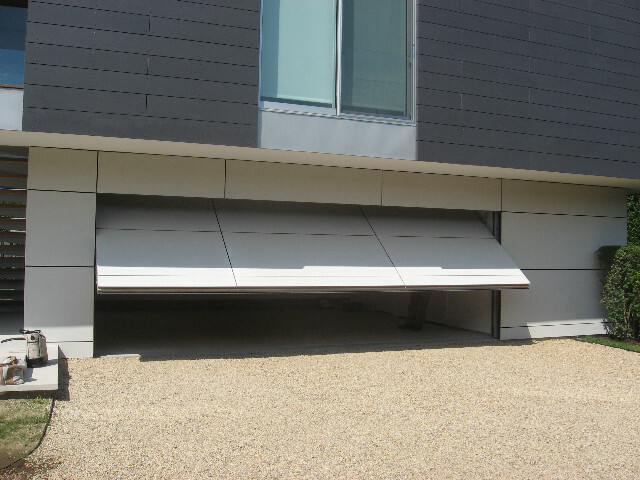 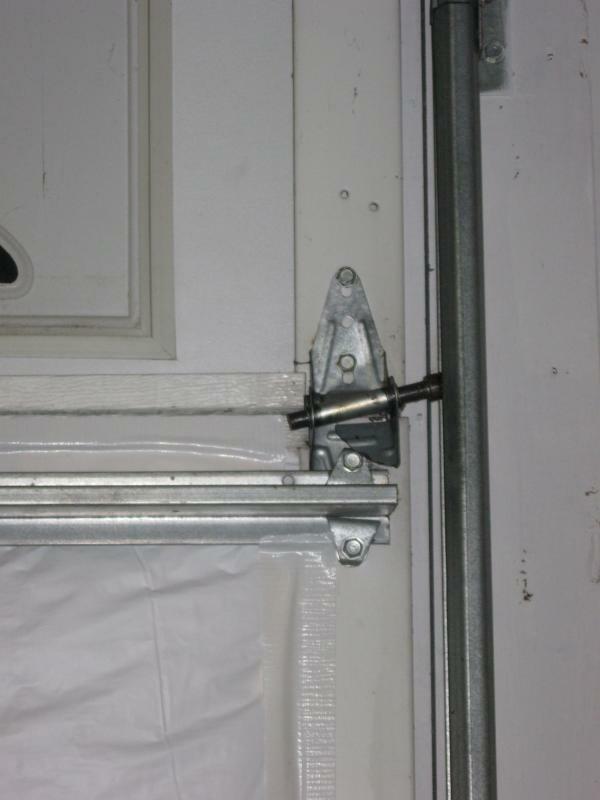 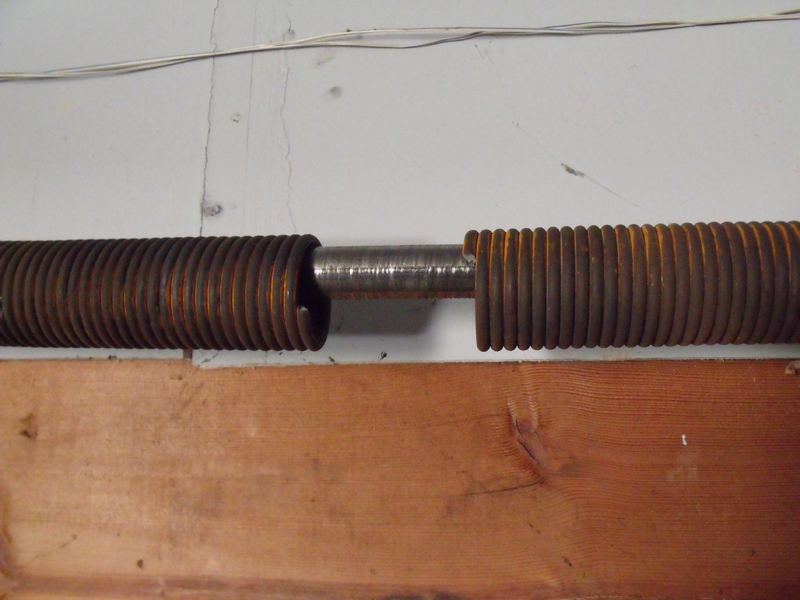 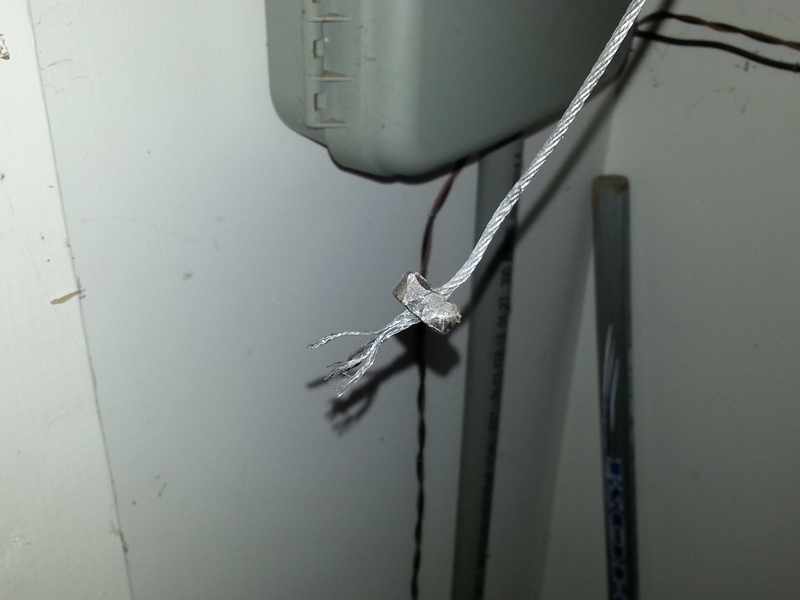 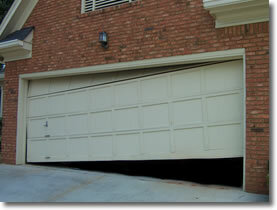 View our portfolio of services, and rest assured we can help you with any garage door repair situation.